The Thomas family tell us why they feel that DCIS is the right fit for their children. 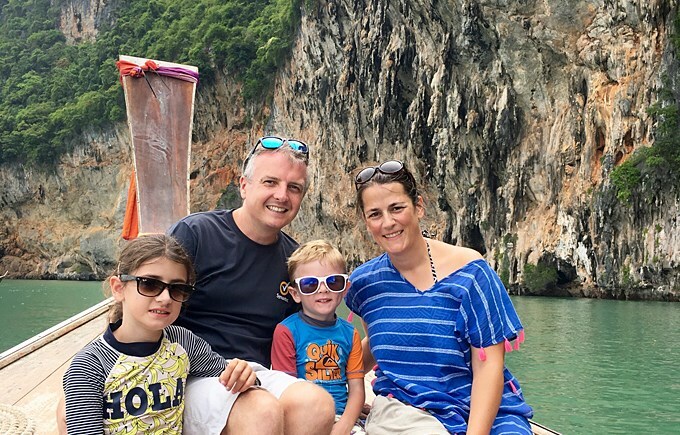 We arrived in Singapore 3 years ago with our children Eloise (year 6) and Sebastian (year 1), looking for a school our daughter would be able to transition to from the UK school system as smoothly and with as little disruption as possible. 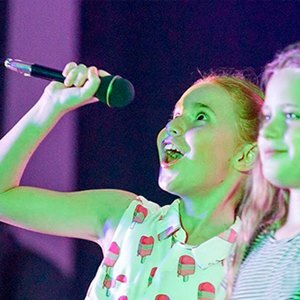 DCIS proved the best choice for us, having a lovely community feel to it that reminded us of our village school back in England, and a similar structure to the school day which enabled Eloise to slot straight into term 2 seamlessly. 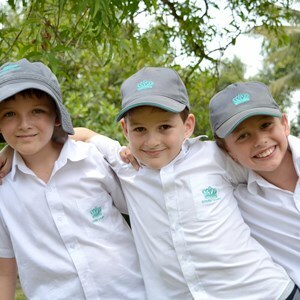 The school has grown considerably in the short time we have been in Singapore, yet it still retains those qualities that were originally so important to us. 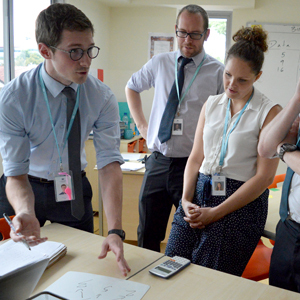 As Eloise moves up into year 7 next year, we have been keenly watching the development of the secondary school and are very impressed with the curriculum on offer and the quality of the facilities for specialist subjects. We’re also excited to hear this will be further enhanced by the construction of the new dedicated Secondary School building.